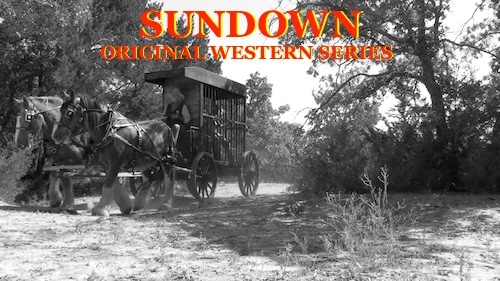 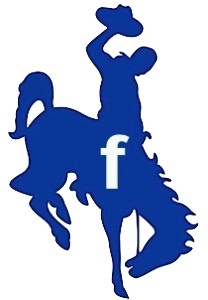 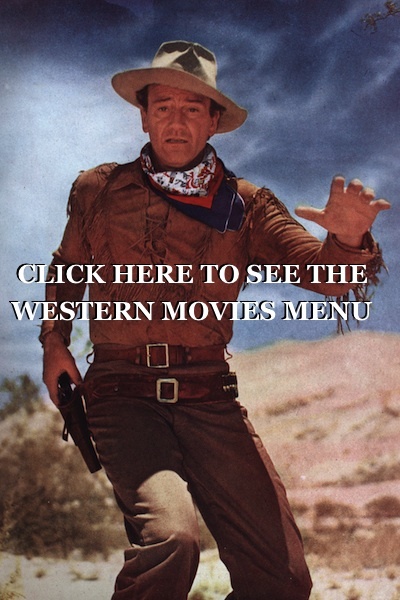 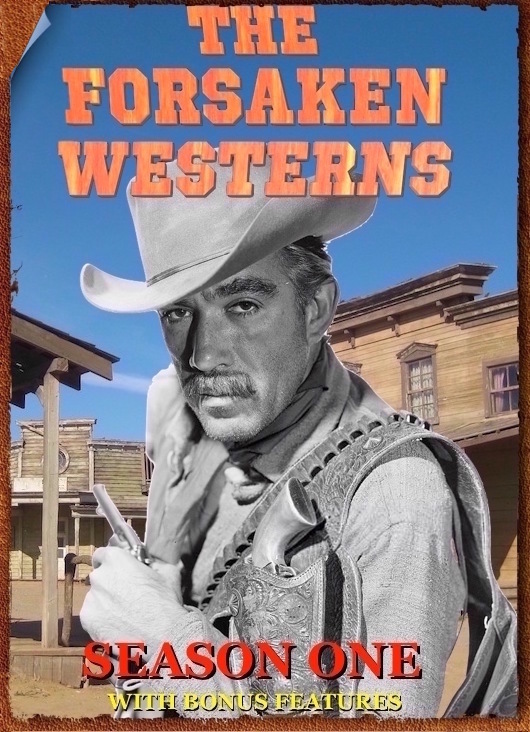 western movies and television shows from all over the web for you to watch here for FREE . 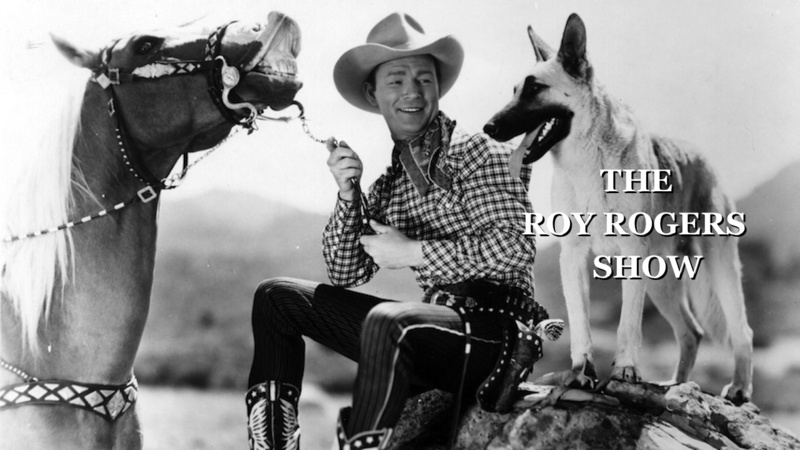 This is The Roy Rogers Show starring Roy Rogers and Dale Evans episode 14 of season 4 . 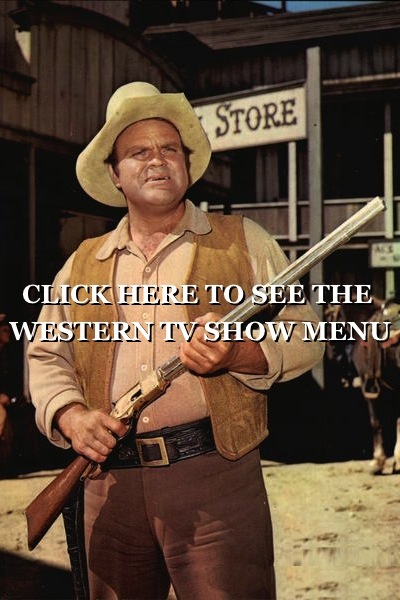 The original airing date of this series show was February 20 of 1955 .